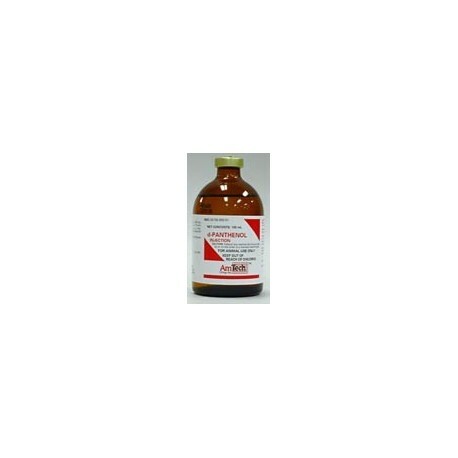 Amoxicillin oral suspension is semisynthetic penicillin based antibiotic, with broad spectrum bactericidal activity against various strains of bacteria such as H. influenzae, N. gonorrhoea, E. coli, Pneumococci, Streptococci. 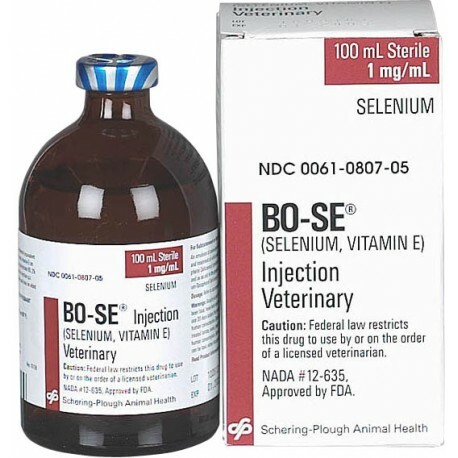 *RX* Federal law restricts this drug to use by or on the order of a licensed veterinarian. . A sterile solution for IV, IM or SQ injection in dogs as an aid in tranquilization. 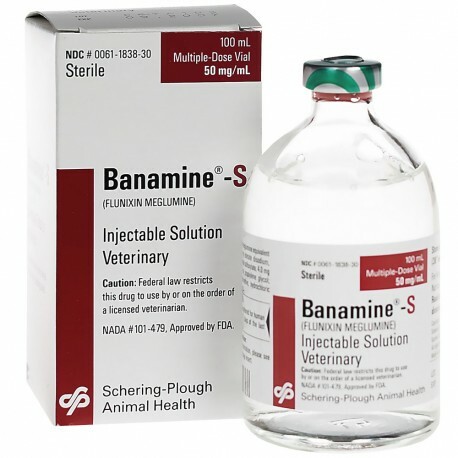 *RX* Federal law restricts this drug to use by or on the order of a licensed veterinarian. Each 10 ml disposable syringe contains amoxicillin trihydrate equivalent to 62.5 mg amoxicillin. *RX* Federal law restricts this drug to use by or on the order of a licensed veterinarian. 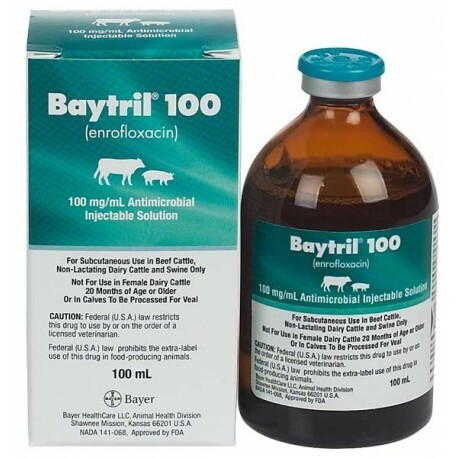 100 mg / ml enrofloxacine injectible solution for the treatment of bovine respiratory disease (BRD) associated with pasteurella haemolytica, pasteurella multocida and haemophilus somnus. *RX* Federal law restricts this drug to use by or on the order of a licensed veterinarian. 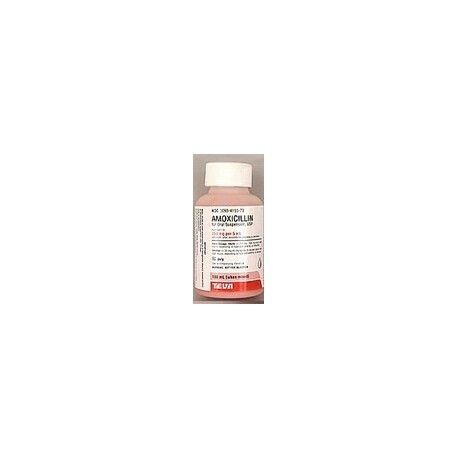 Contains 50 mg flunixin meglumine per ml.For Intravenous or Intramuscular Use in Horses and for Intravenous Use in Beef and Dairy Cattle. 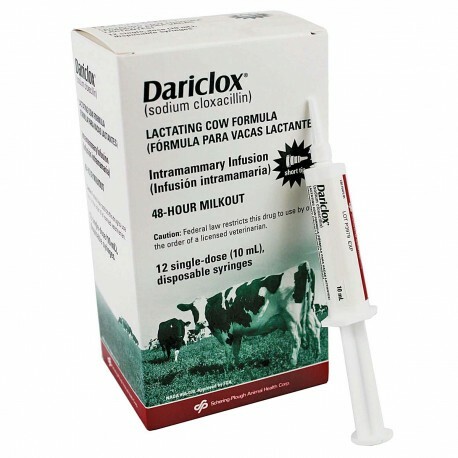 Not for Use in Dry Dairy Cows and Veal Calves. 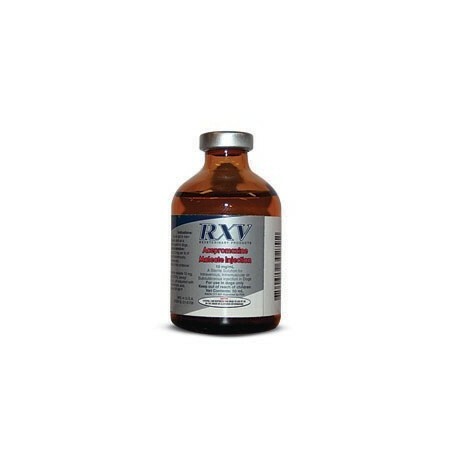 *RX* Federal law restricts this drug to use by or on the order of a licensed veterinarian. 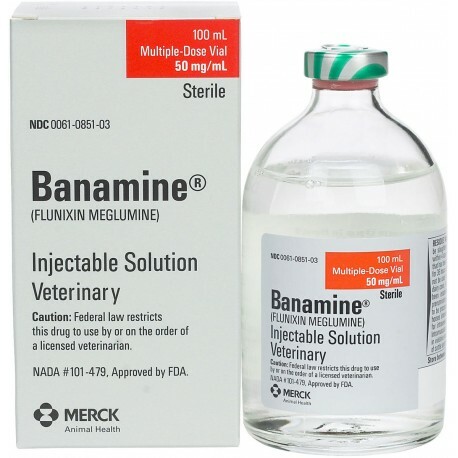 Banamine-S anti-inflammatory is the only form of flunixin meglumine FDA-approved for reduction of fever. *Rx* Federal law restricts this drug to use by or on the order of a licensed veterinarian. 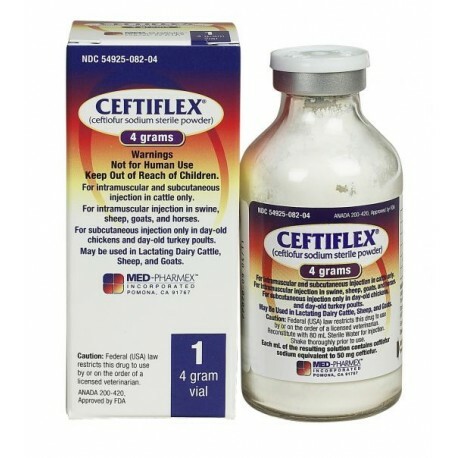 Each mL of the reconstituted drug contains ceftiofur sodium equivalent to 50 mg ceftiofur. 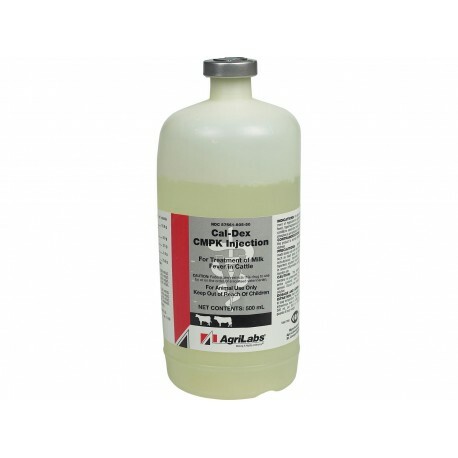 Contains 250 mg dexpanthenol per ml. 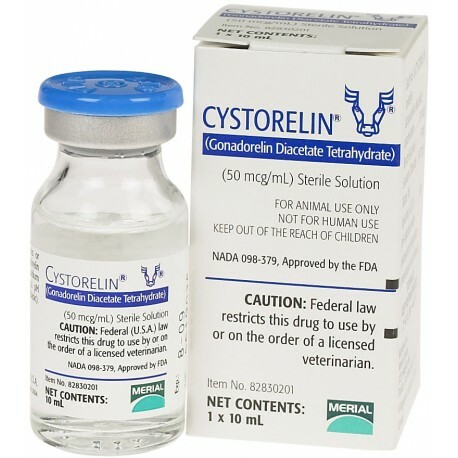 *RX* Federal law restricts this drug to use by or on the order of a licensed veterinarian. Contains sodium cloxacillin. 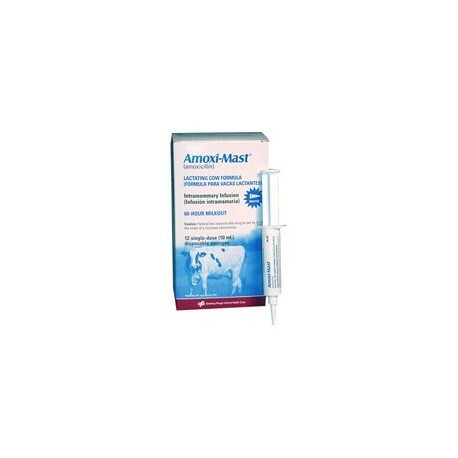 For the treatment of mastitis due to Strep ag and Staph aureus. Works rapidly.